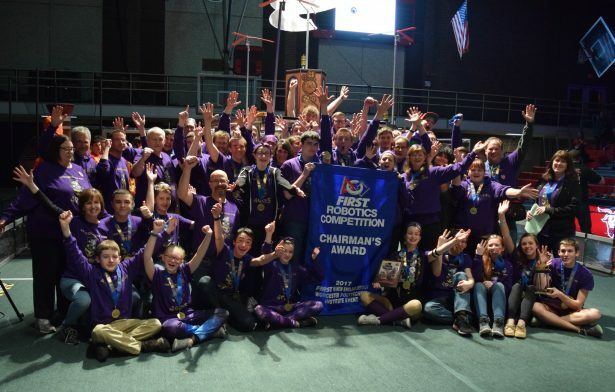 The 2018 FIRST Robotics Competition (FRC), FIRST POWER UPSM was announced today at the global kickoff event from Southern New Hampshire University, Hooksett, NH USA. 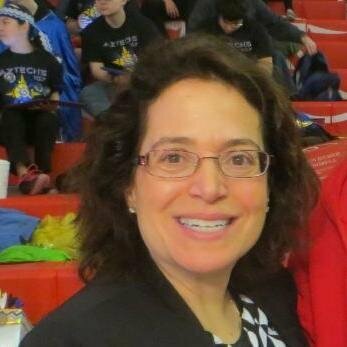 FRC teams around the world focused in on the power of Science, Technology, Engineering, Math (STEM) skills and the new robotics competition. FIRST (For Inspiration and Recognition of Science and Technology) was founded in 1989 by Dean Kamen, to inspire young people’s interest and participation in science and technology. More than robots, FIRST designs accessible, innovative programs that motivate young people to pursue education and career opportunities in STEM, while building self-confidence, knowledge, and life skills. 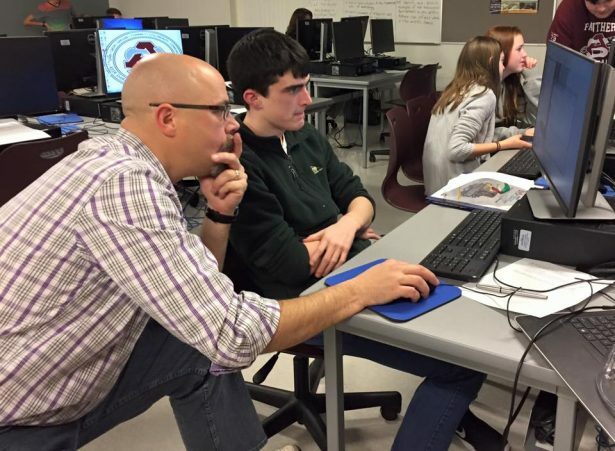 New this year, SOLIDWORKS is the Modeling Solutions Partner for FIRST, providing the engineering documentation tools with SOLIDWORKS Composer to assist in the creation of the Game Manual, Field Drawings, and Field Assembly Instructions for FRC. 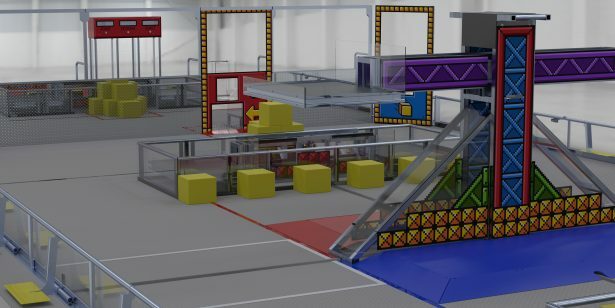 SOLIDWORKS will expand its role with FIRST engineers, supporting both the FRC and FIRST Tech Challenge (FTC) competitions. For the 4th consecutive year, SOLIDWORKS is proud to be a Crown Supplier, providing SOLIDWORKS software to over 1000 FIRST teams. All FIRST teams can access the 2018 Kit of Part (KOP) in SOLIDWORKS and STEP format. 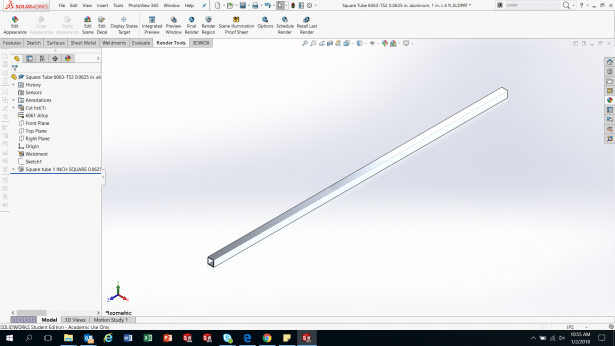 The SOLIDWORKS Design Library allows young designers to access the KOP for quick assemblies. This year, we created animations with SOLIDWORKS Visualize from the driver’s perspective and the robot’s perceptive of the Field. All FIRST Teams can apply for SOLIDWORKS Sponsorship. 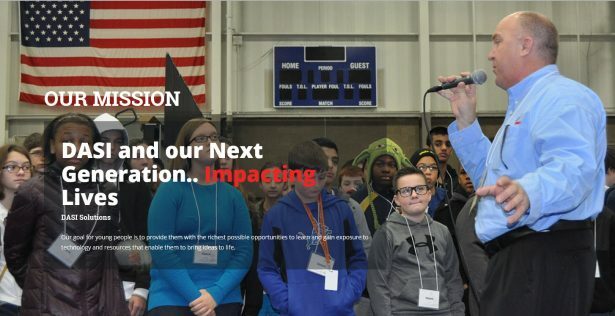 The SOLIDWORKS Community is behind FIRST and all that it stands for to inspire young minds. 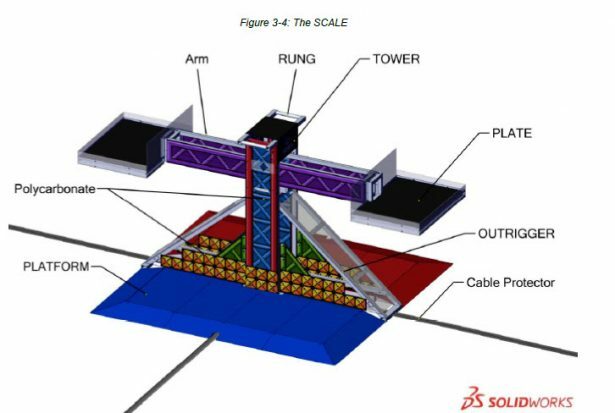 Each year, SOLIDWORKS Users Groups, value added resellers, customers, and partners, showcase FRC team accomplishments. 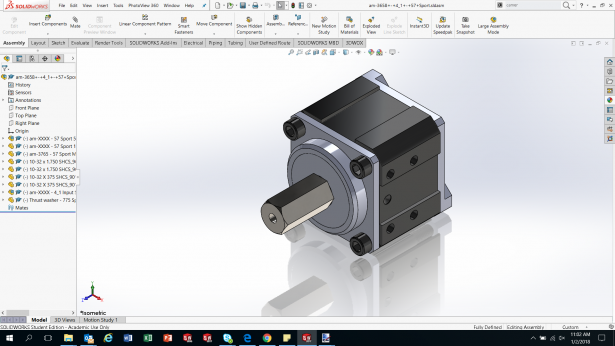 At a country level, SOLIDWORKS expands support. Territory sales manager, Burak Kuralkan and the SOLIDWORKS Turkey team has partnered with Fikret Yüksel Foundation to support their FIRST Regional Istanbul event, provide training with our VAR network, and job ready skills through SOLIDWORKS Certification. David Darbyshire, president of DASI Solutions and his team have created a special resource website for FIRST teams, www.DASIFirst.com. 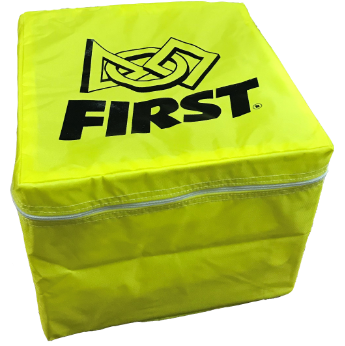 DASI has supported Michigan FIRST teams and their mentors in Pontiac, Jackson, Detroit, and other cities and towns throughout Michigan for many years. 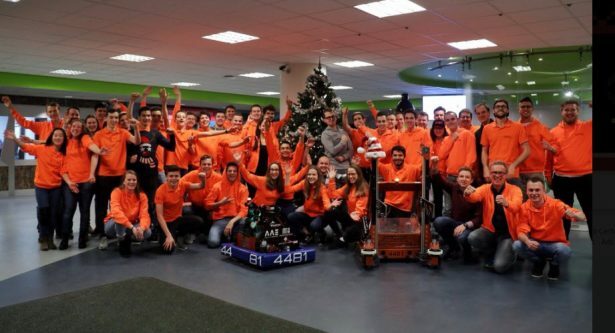 SOLIDWORKS Value Added Reseller, CADMES, supports Team Rembrandts, FRC 4481 Netherlands and many robot events. 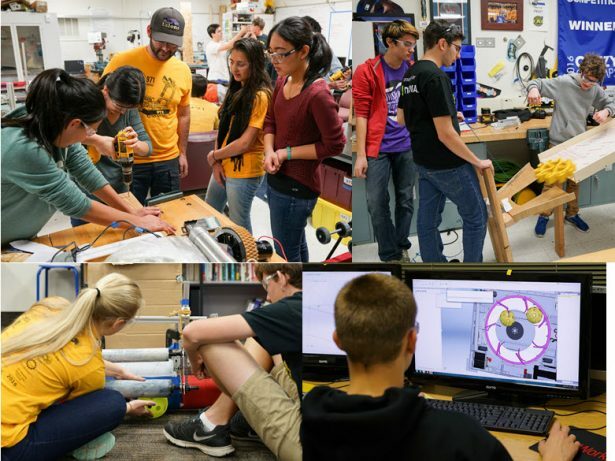 FRC 4481 team obtains both CSWA and CSWP SOLIDWORKS certification, and continues to mentor younger teams. 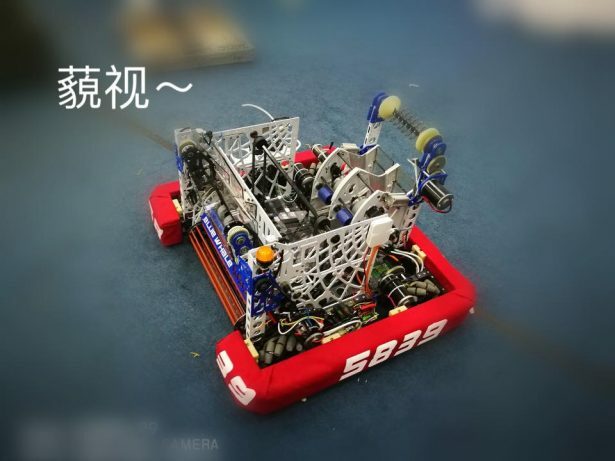 SOLIDWORKS China VAR, SAHZE supports Nanjing FRC 5839 Blue Whales, creating a complete STEM curriculum around FIRST. Thank you to my SOLIDWORKS interns, WPI Mechanical Engineering seniors Rachael Naoum and Alessandra Paolucci for the 2018 KOP and SOLIDWORKS Visualize animations – without knowing all the details.